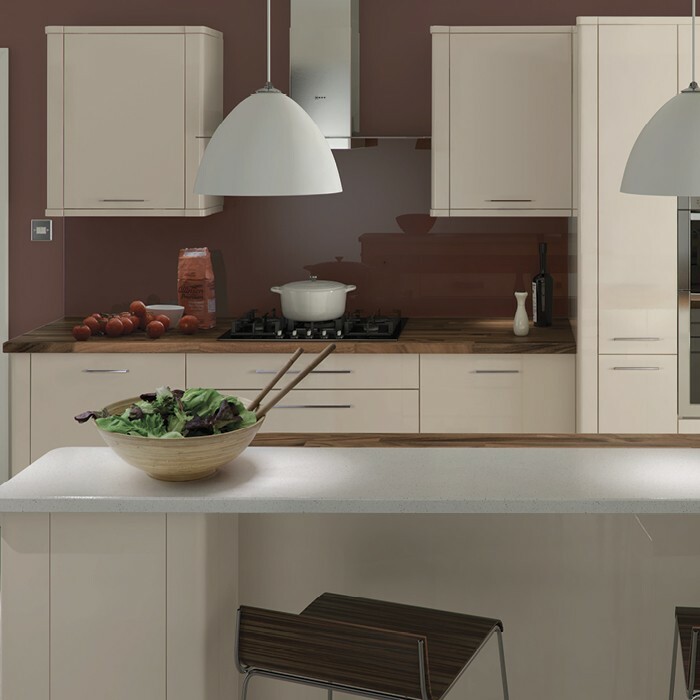 Trend kitchens are unique kitchens built in the UK and delivered direct to you. 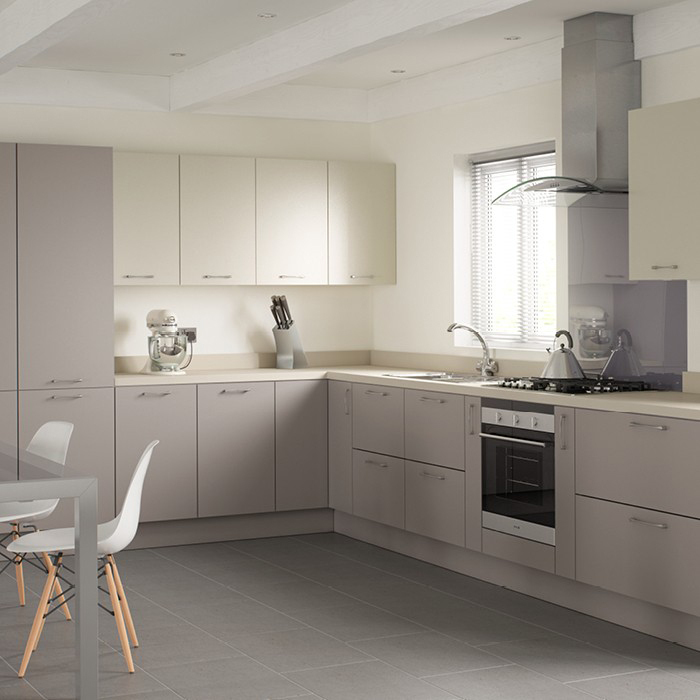 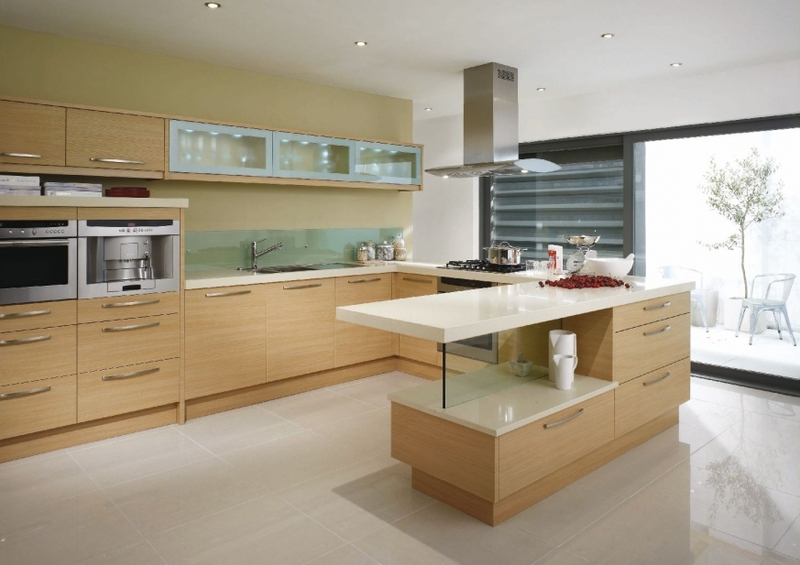 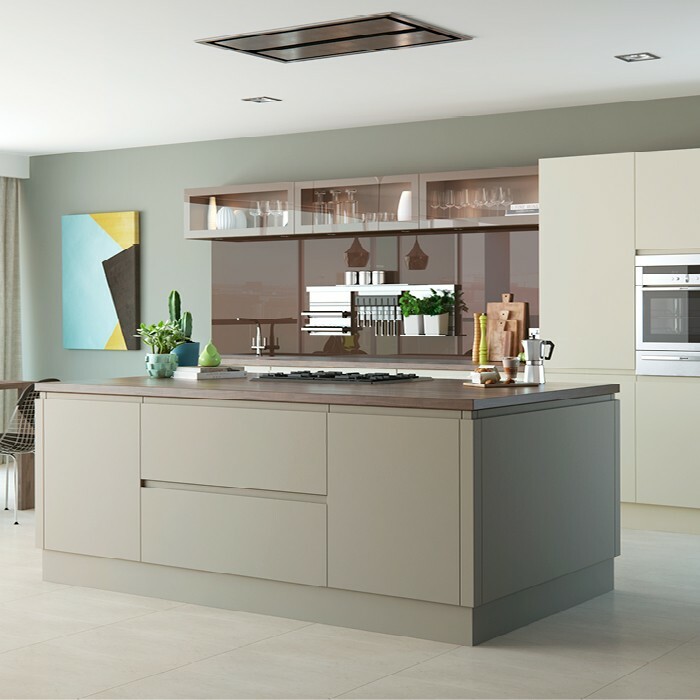 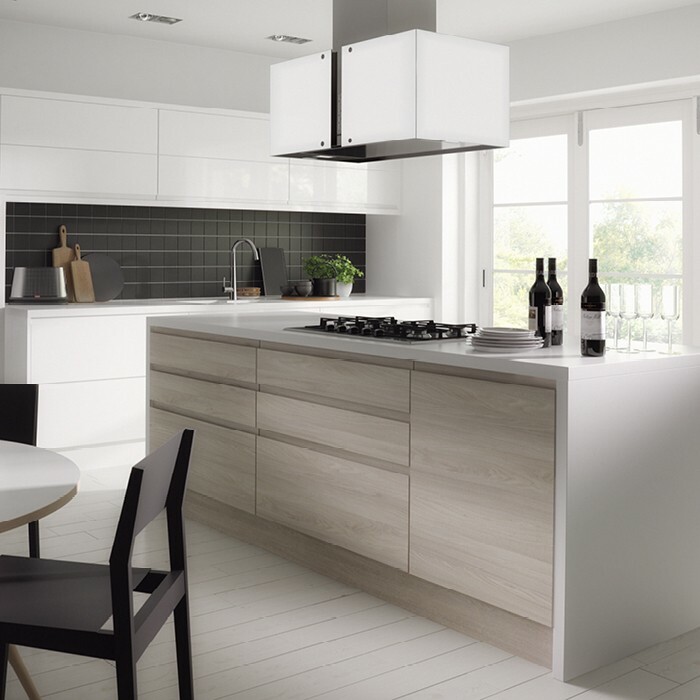 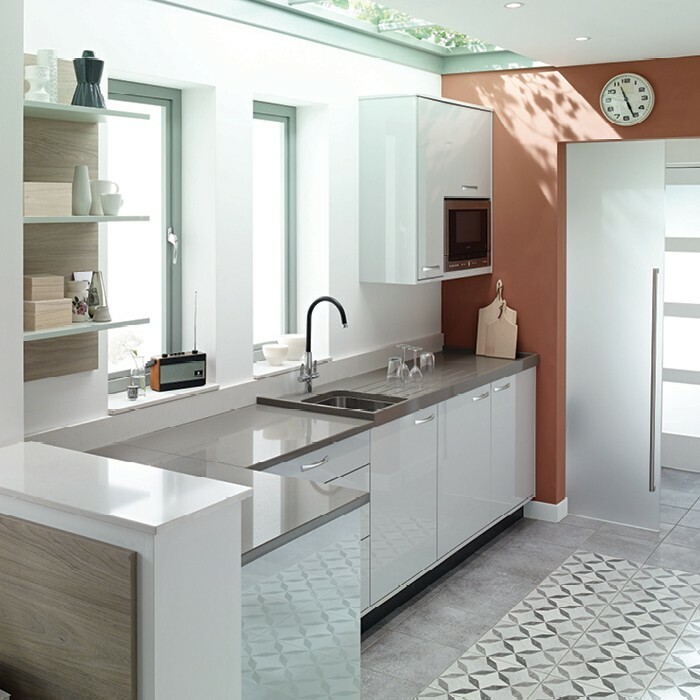 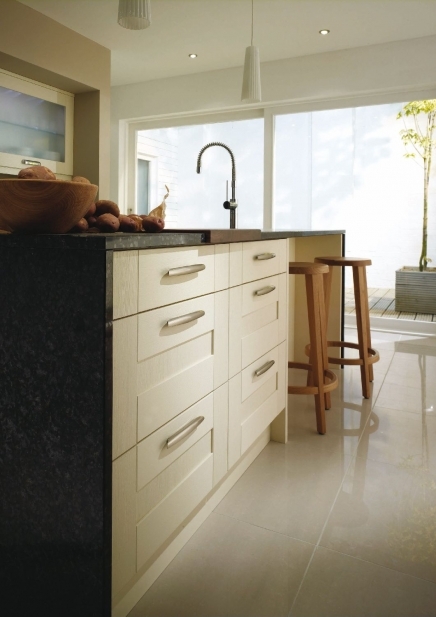 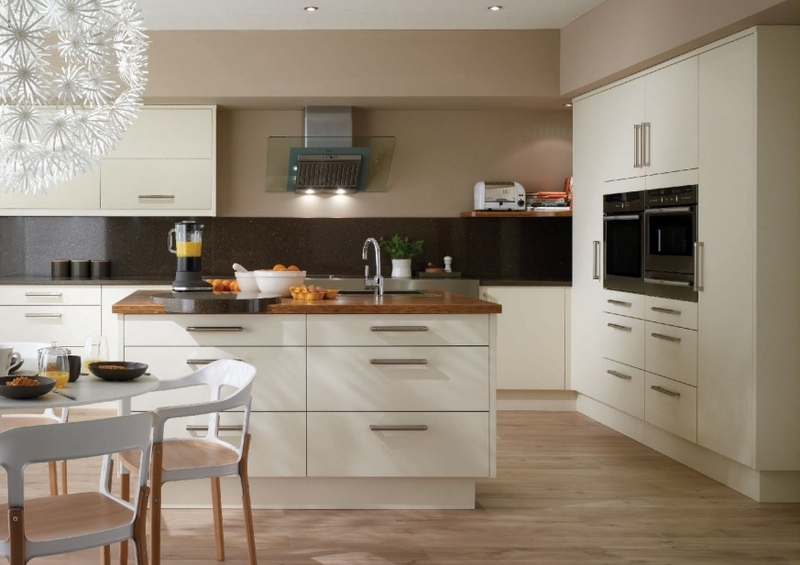 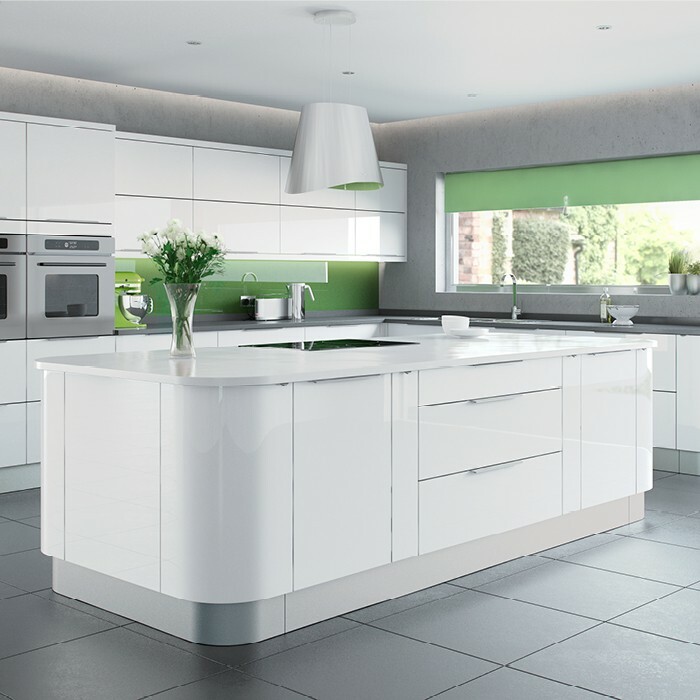 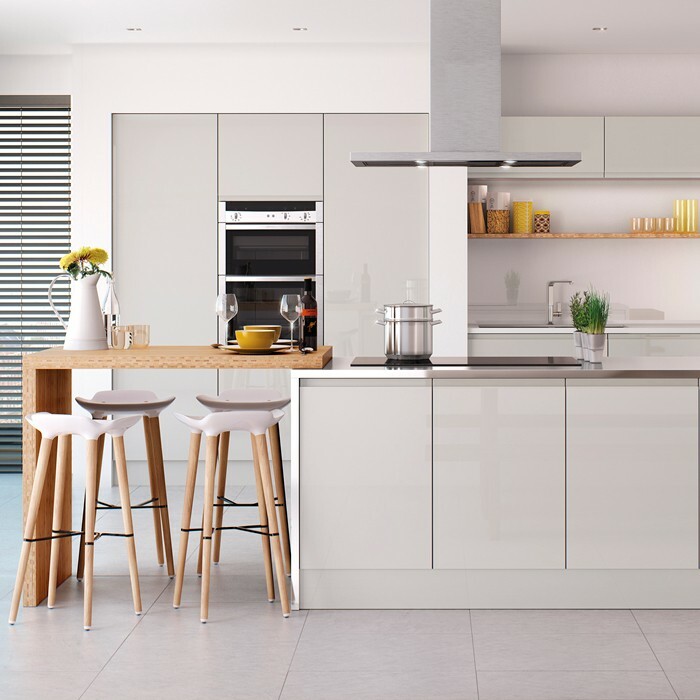 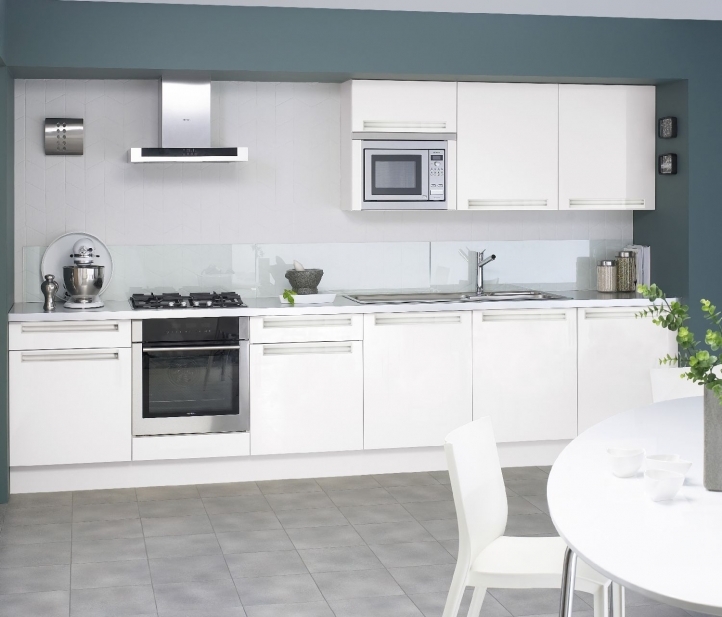 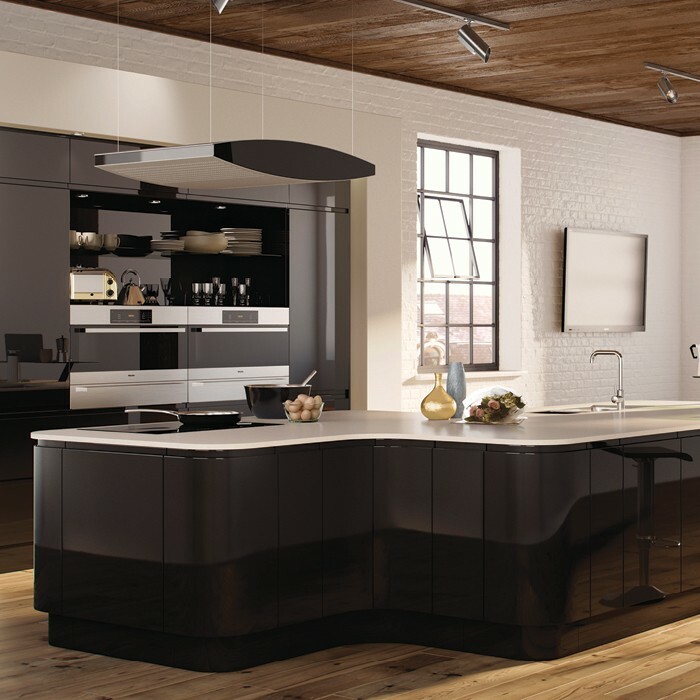 The Trend kitchens range is extensive and has a collection of doors to suit every taste. 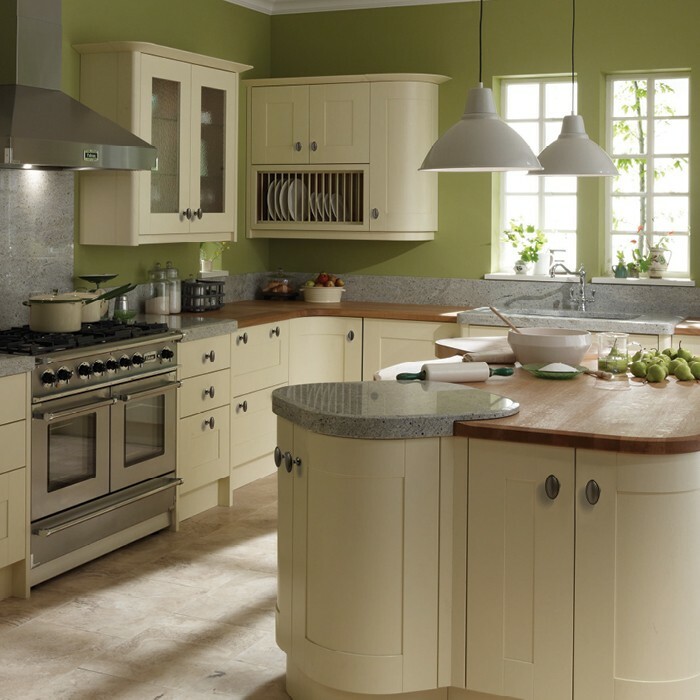 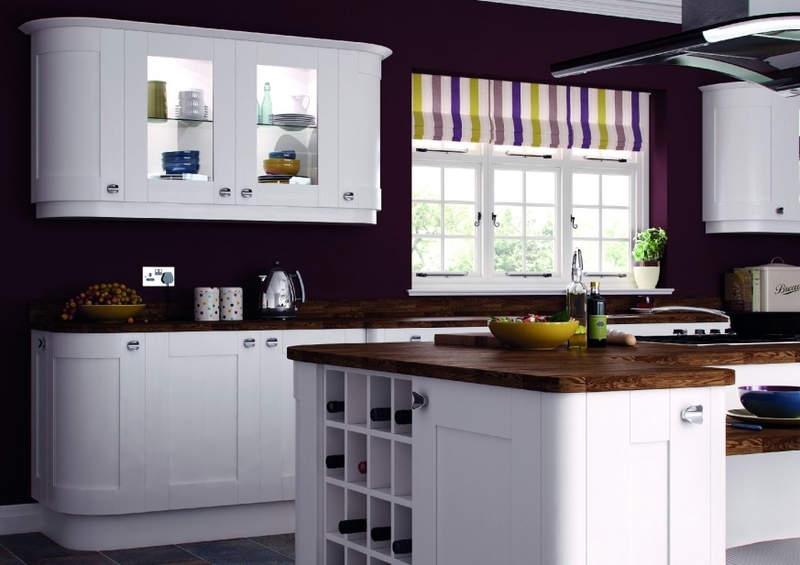 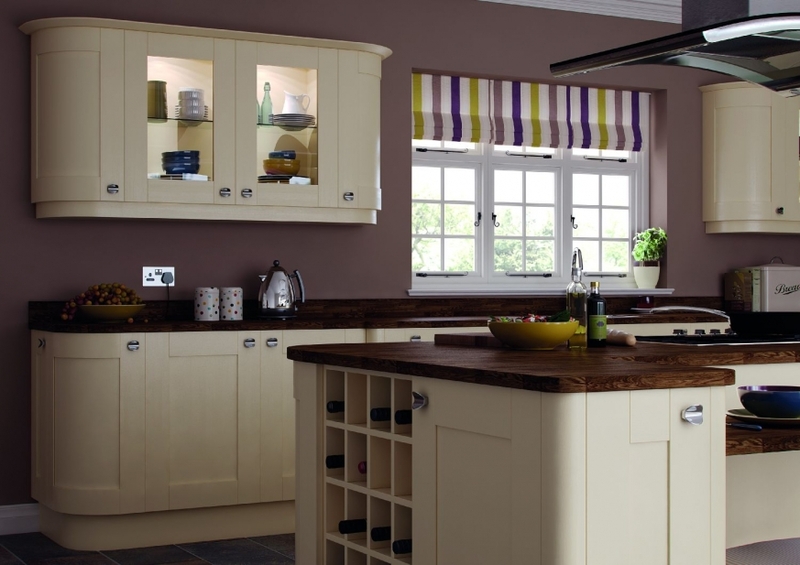 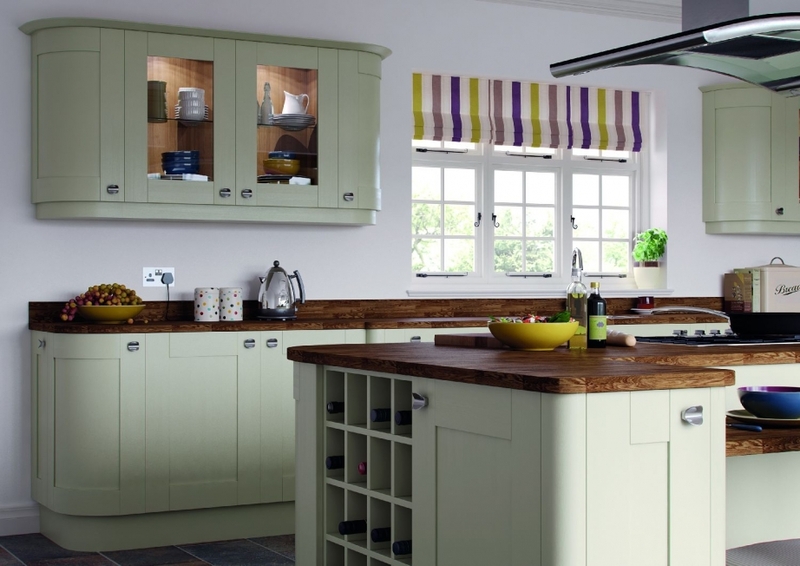 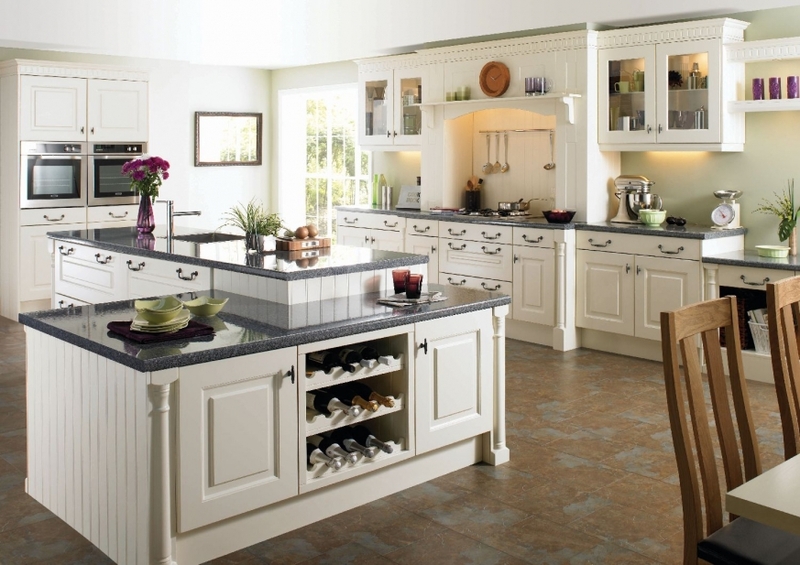 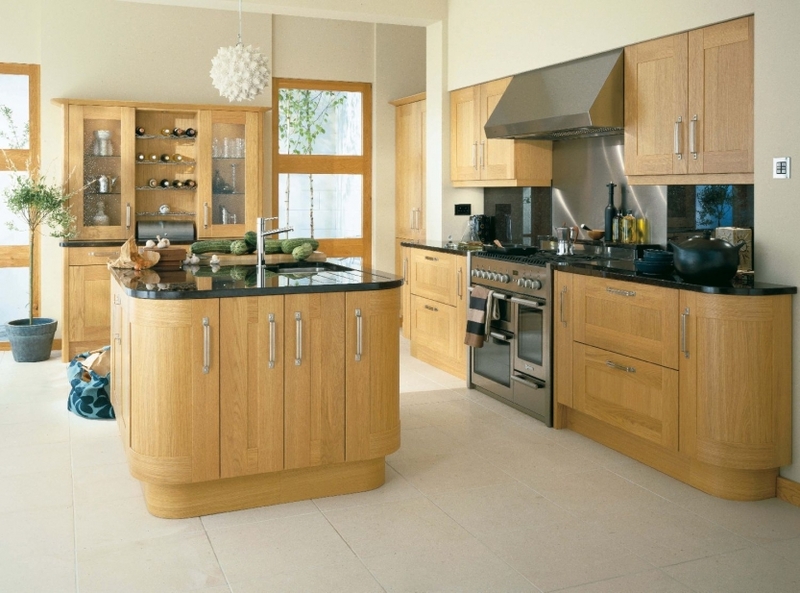 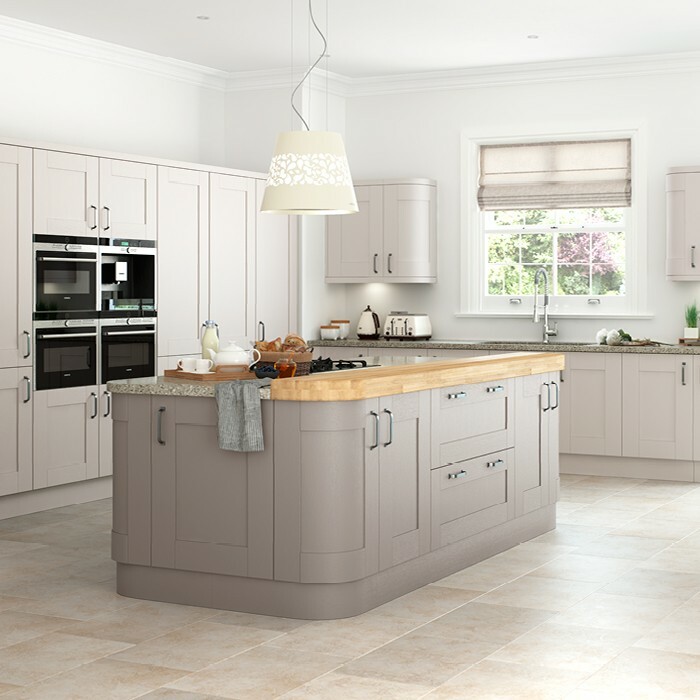 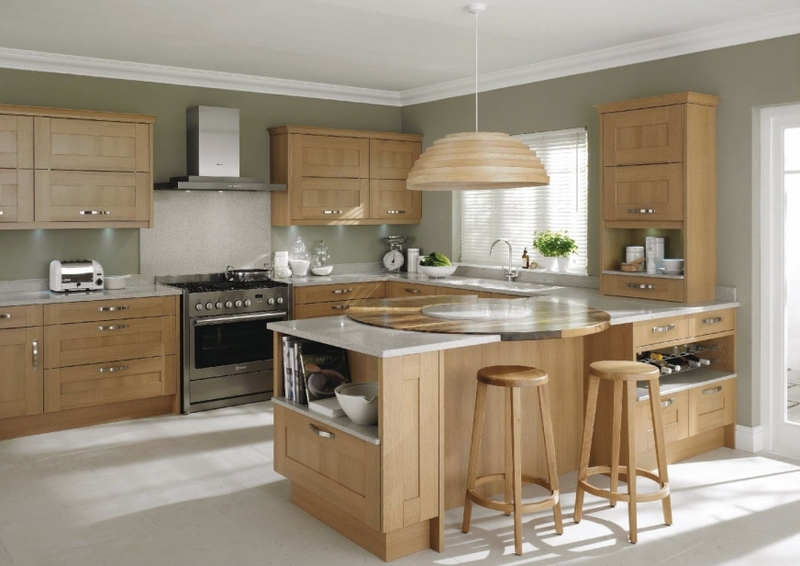 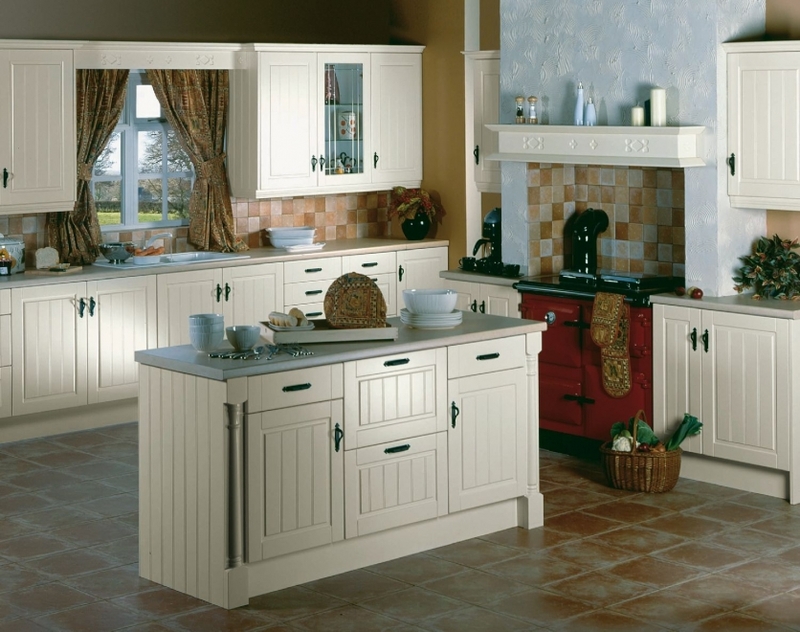 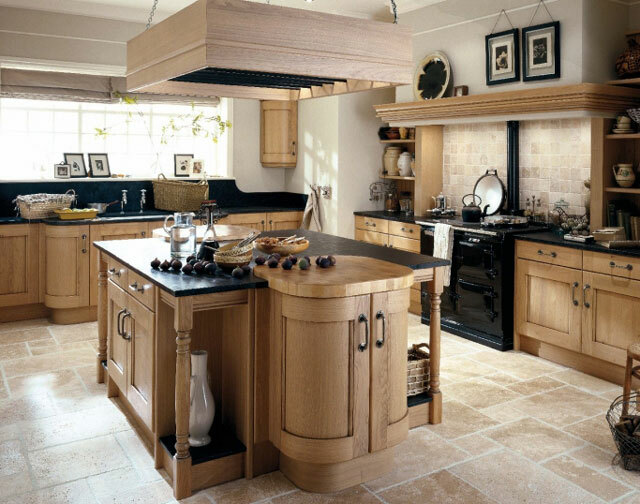 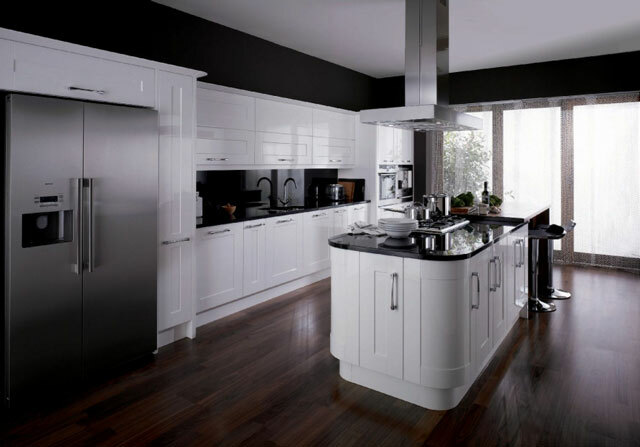 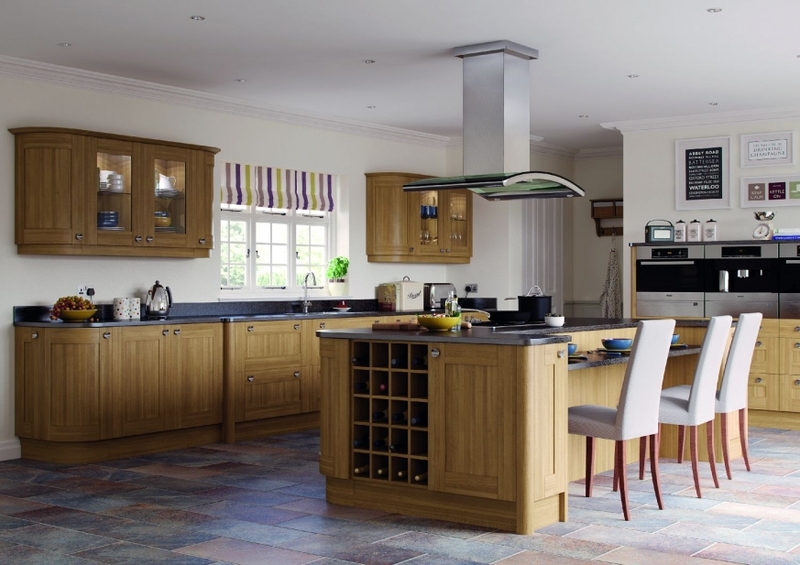 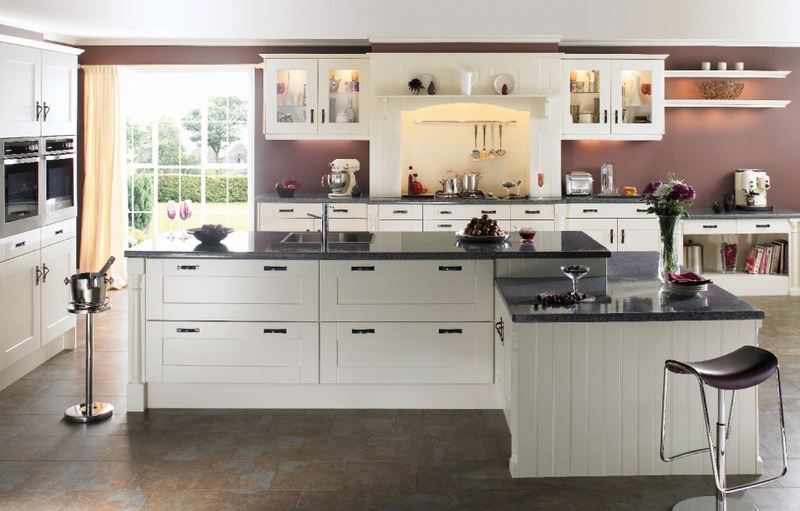 Traditional woods, gloss lacquers, shaker styles and painted kitchens. 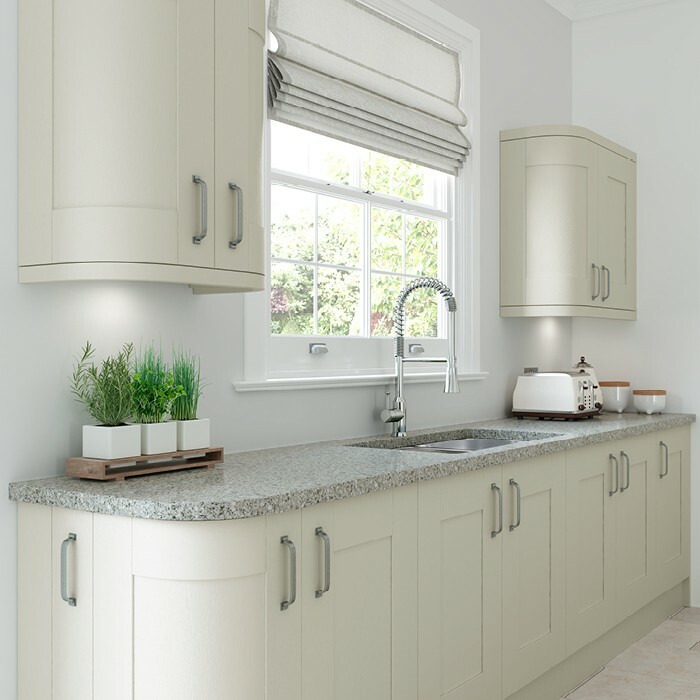 The range of styles and the design features available give our designers the opportunity to come up with a kitchen design for you that is creative and always with new ideas. 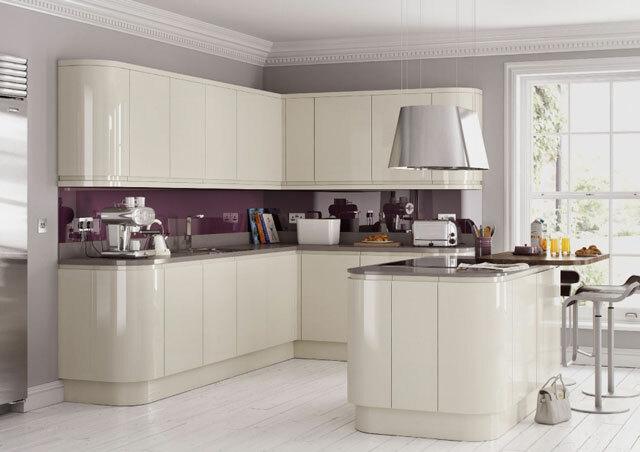 Take advantage of our FREE kitchen design service and nationwide delivery service to see how much you can save. 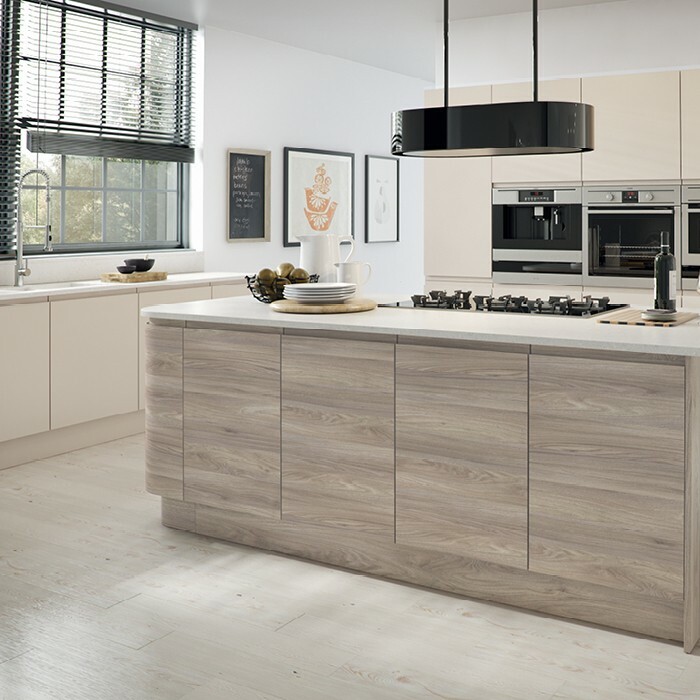 Trend Kitchens are bursting with unique design features and quality details that are not unusual in top end Kitchens. 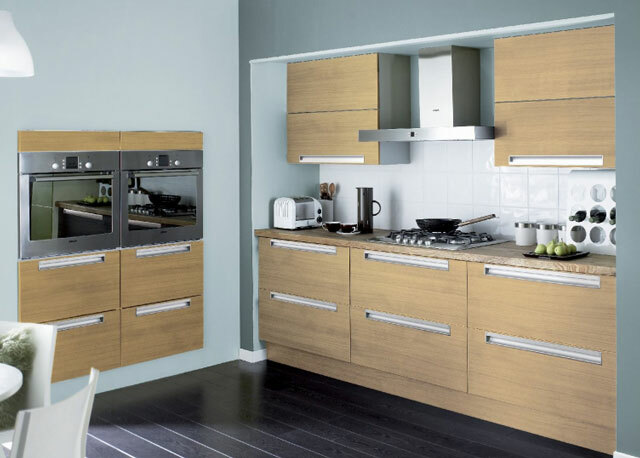 This includes the latest technical innovations for high quality storage and the latest fittings for easy close drawers and doors. 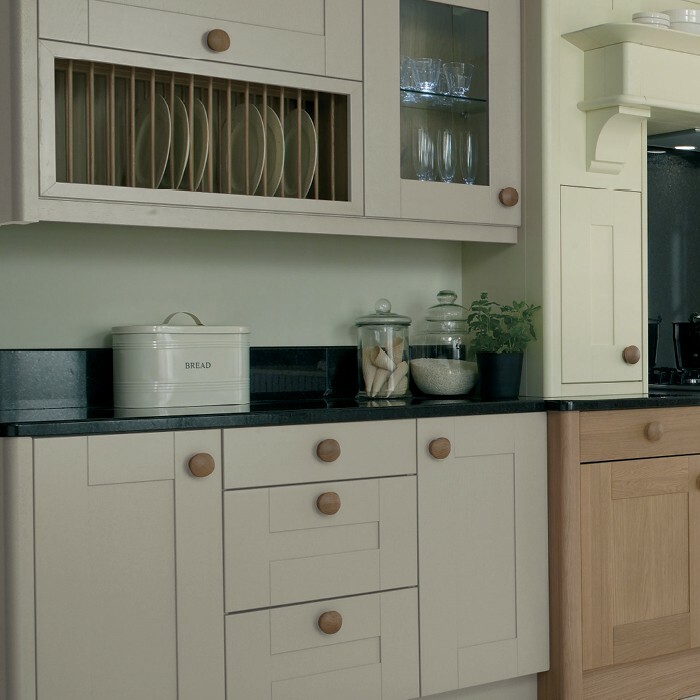 Trend kitchens are delivered fully built with the doors and drawer fronts fitted which saves on installation costs. 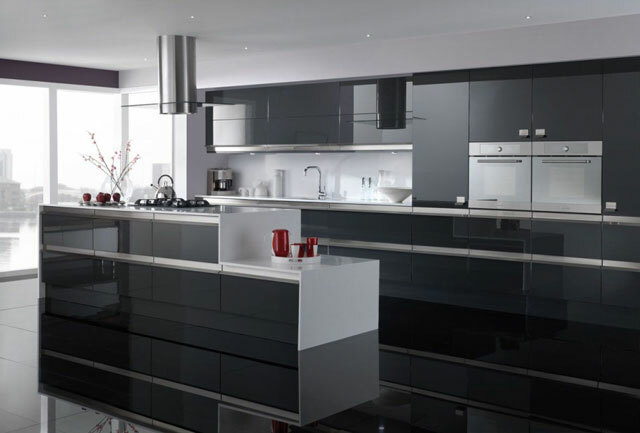 The benefit which we can offer you with Trend kitchens is that we have been able to avoid the high price tag associated with these luxuries. 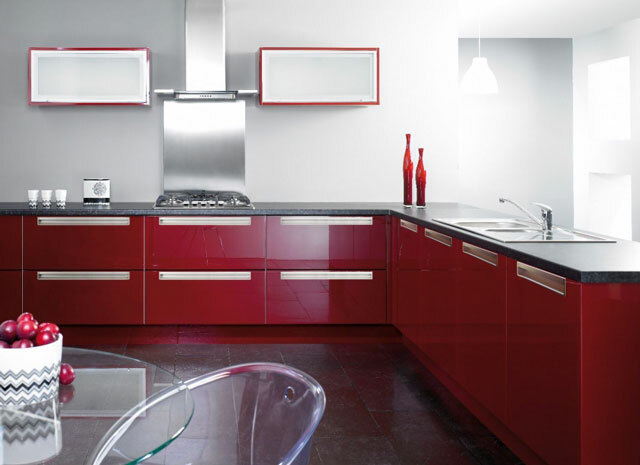 Ask us for a FREE Trend kitchens design and all you will have to lose is your fear of the price. 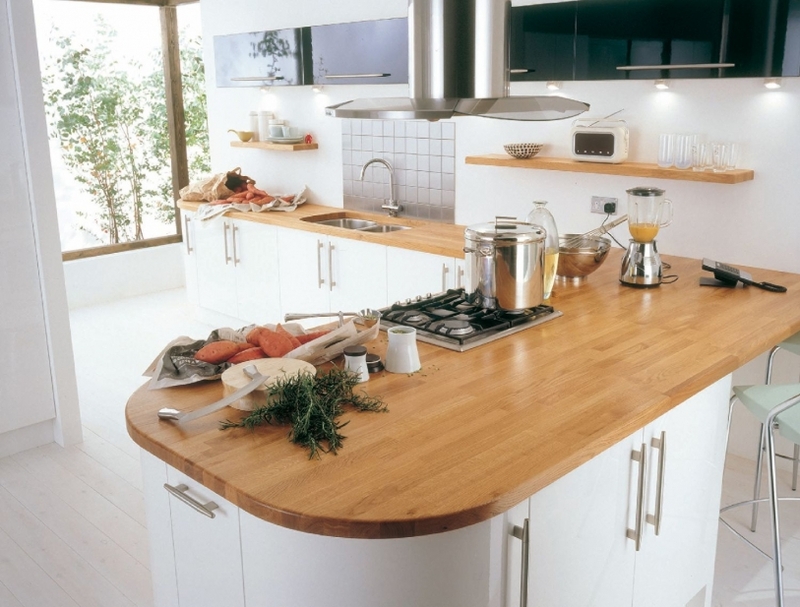 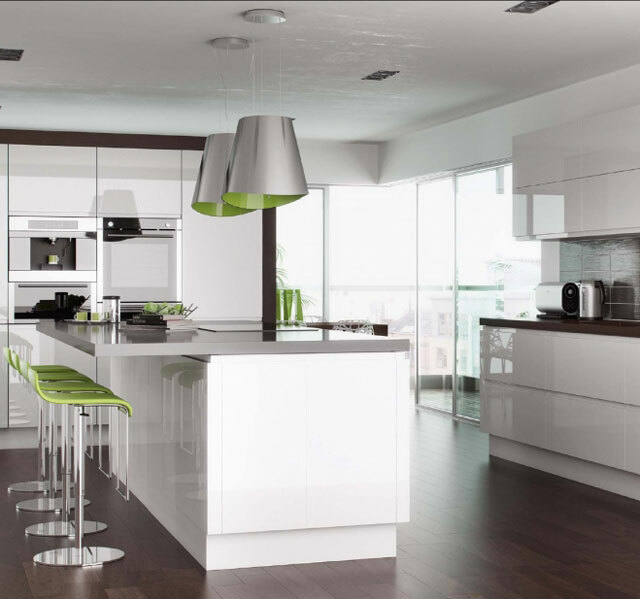 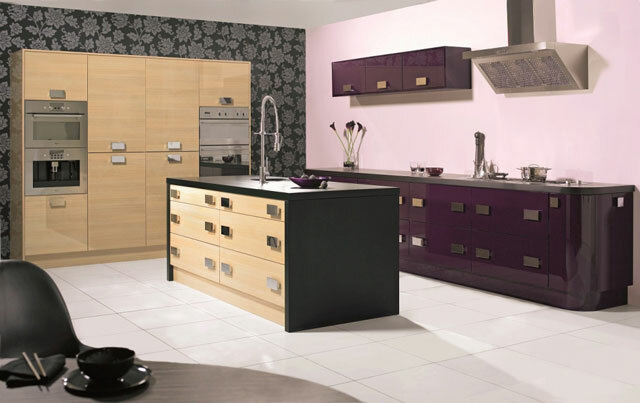 Trend Kitchens are delivered direct from the factory at discount prices.